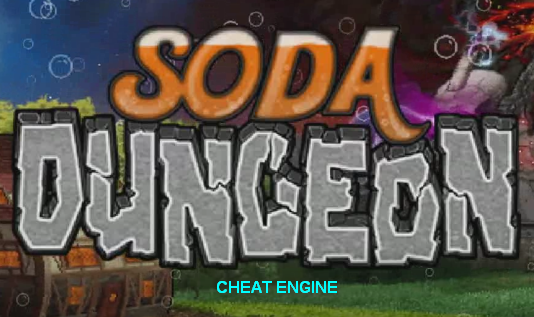 Cheat Engine Soda Dungeon. Increase the money in the game for Android Soda Dungeon using Cheat Engine with the PC emulator Bluestacks. 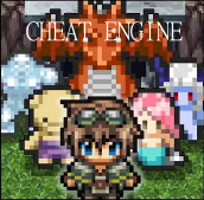 Hack cheat Pixel Dungeon Hero, using Cheat Engine and PC MEMU emulator. The cheat allows you to increase the money involved and use it for boosting. Play your favorite Android games from your PC. 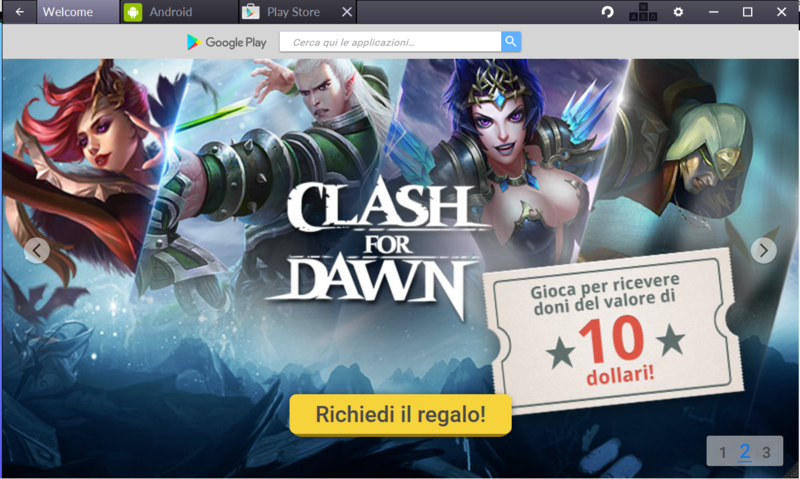 Bluestacks, the Android emulator for PC.